H.W. 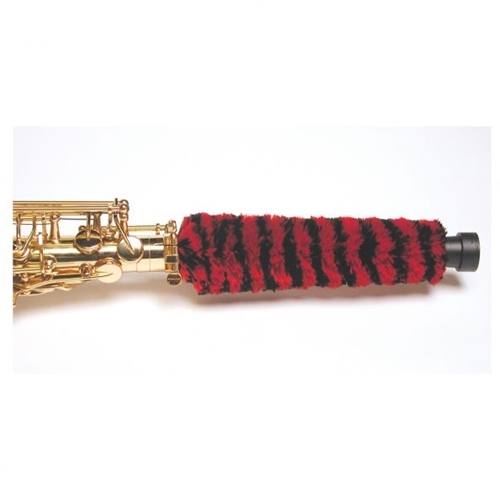 Padsaver - Alto Saxophone HW Pad-Saver® for alto sax is made from super-wicking microfiber material that will not shed, shrink, or bleed. The custom made cap serves as the end cap to protect the tenon. Insert the HW Pad-Saver® into your instrument to instantly pull corrosive saliva from the pads, tone holes, and bore. May be stored inside or outside the instrument.